Join us this March for a full week of day camps for youth. 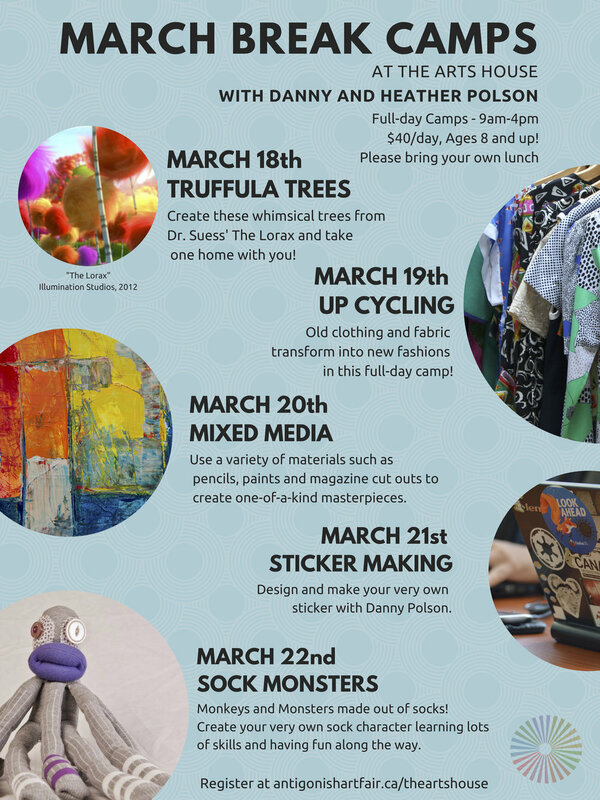 Explore everything from upcycling clothes to sticker making. There is something for every child, so join us for a day or the whole week!